Sneakers are a major purchase for my tween. My tween is tough on sneakers and I find myself purchasing at least 2 pairs during the school year. I try to save the last pair for summer camp. We have tried multiple brands and most are worn within a few months. She is also very picky when it comes to styles which make purchasing very time-consuming. 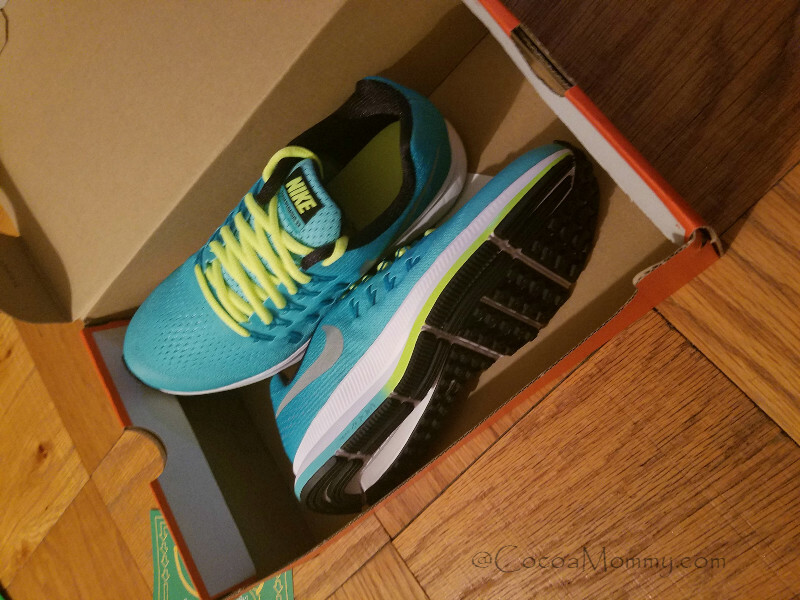 I discovered Easy Kicks in my email and decided to try one of the monthly subscription options. 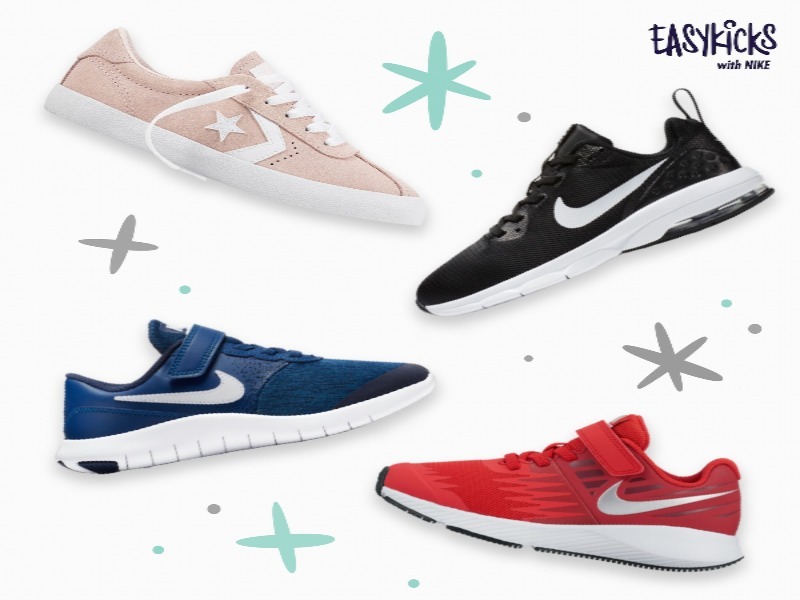 Easy Kicks offers sizes up to 7Y and two brands Converse and Nike. There is a nice selection of styles to choose from so hopefully, my grade schooler will find a pair every few months. I selected the monthly subscription at $20/month to see if this works for us. Update**** Since I posted my post, EasyKicks now offers one plan $20.00/month subscription. We have ordered at least 7 pairs and this is far less expensive than going to store and purchasing at full price. Sign up for subscription. The price is $20/month. After selecting the plan, include your child’s name, age and shoe size. Next, order sneakers. The monthly subscription is per child. They are shipped in a personalized package that includes stickers and addressed to your child. Check the sneakers for a perfect fit. If the fit is not correct, you can select a new size and return in the green pre-paid return bag. Sizes change every three months, Easy Kicks will send a reminder email to check size. If the size has changed, reorder new size. 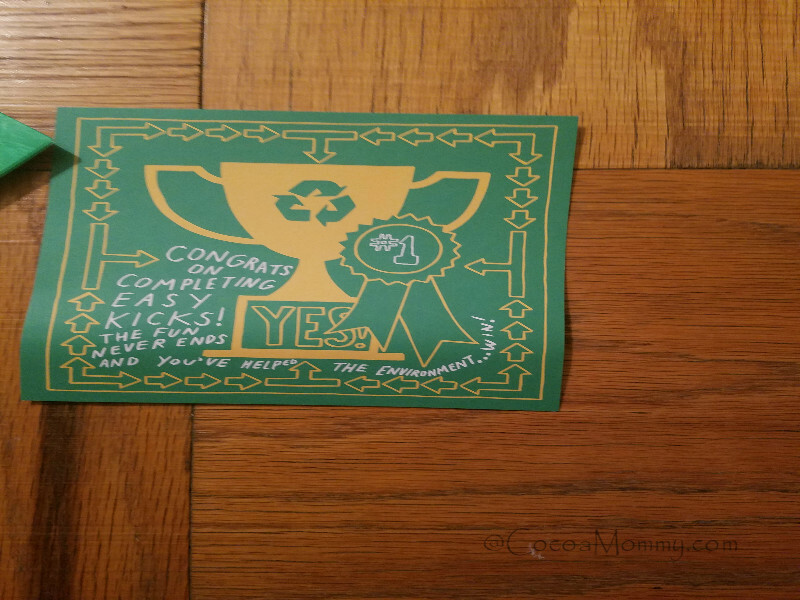 Your next order comes with a green pre-paid return bag for the sneakers being replaced. 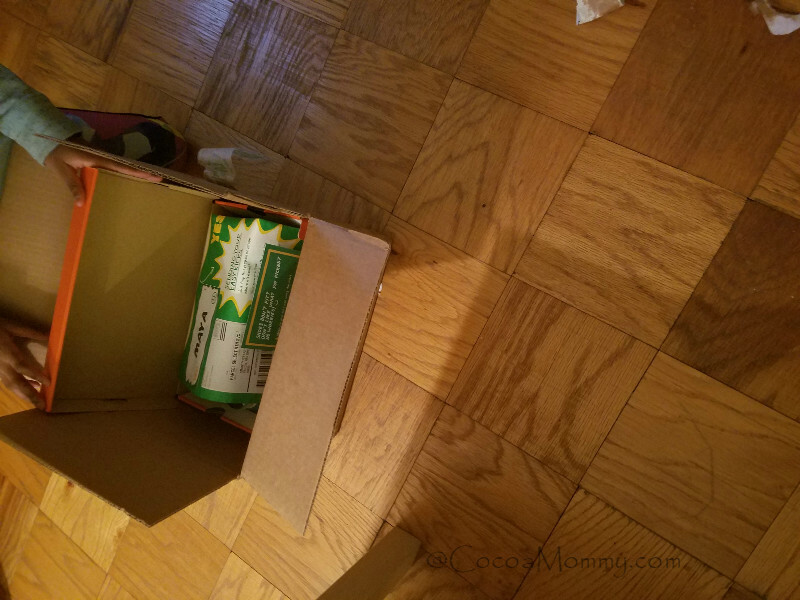 You can even ship back other old shoes in the large return bag. I love to support companies with social good in their mission. My first question, what happens to all of the return sneakers? 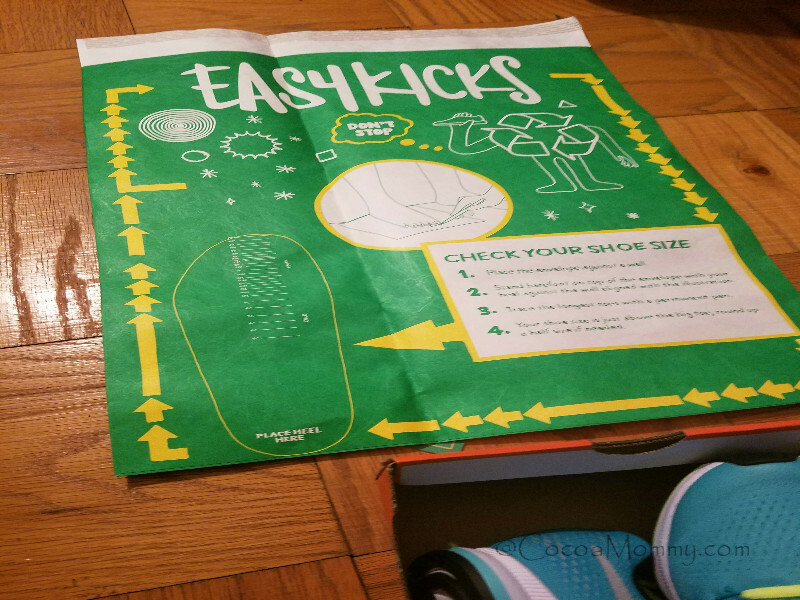 Easy Kicks recycles the returned sneakers. If the sneakers are in good condition, they are donated to children in need. The worn sneakers are turned into sports courts. If you decide to subscribe, $5 off first month with code ezgift at checkout.